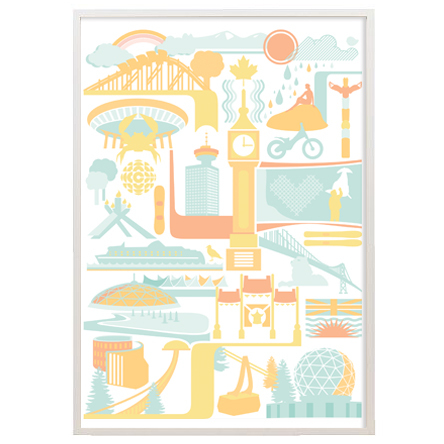 I have finally finished, printed, and framed my Vancouver posters for kids. 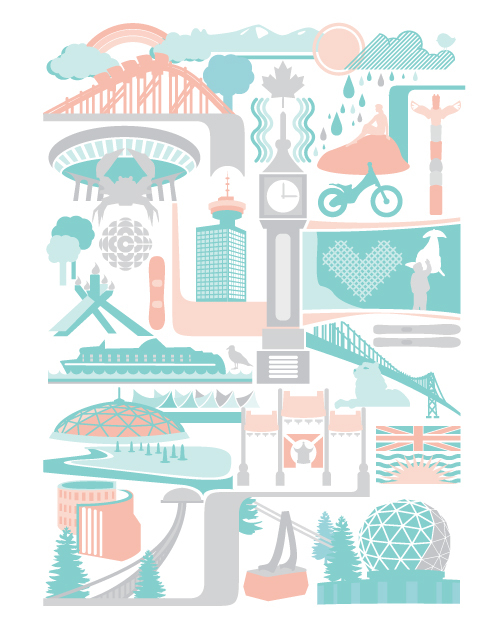 All of the iconic, local hotspots for wee ones are represented, from the Aquarium to Science World and everything in between. They are 16 x 20 inches and come framed (in a white Ikea Ribba frame) or unframed.